Home / SkinCare / Zuii Organic Self Tanning Range. Achieve that sunless tan with a few easy applications of the products from the Zuii Organic self tanning range. The organic formulations only contain nourishing and beneficial ingredients that once applied, your skin will benefit upon contact. The Australian and certified organic brand formulate their amazing beneficial products using real flowers with a blend of plants extracts, essential oils, vitamins and minerals, while the fresh and floral aroma will influence your senses and well-being. 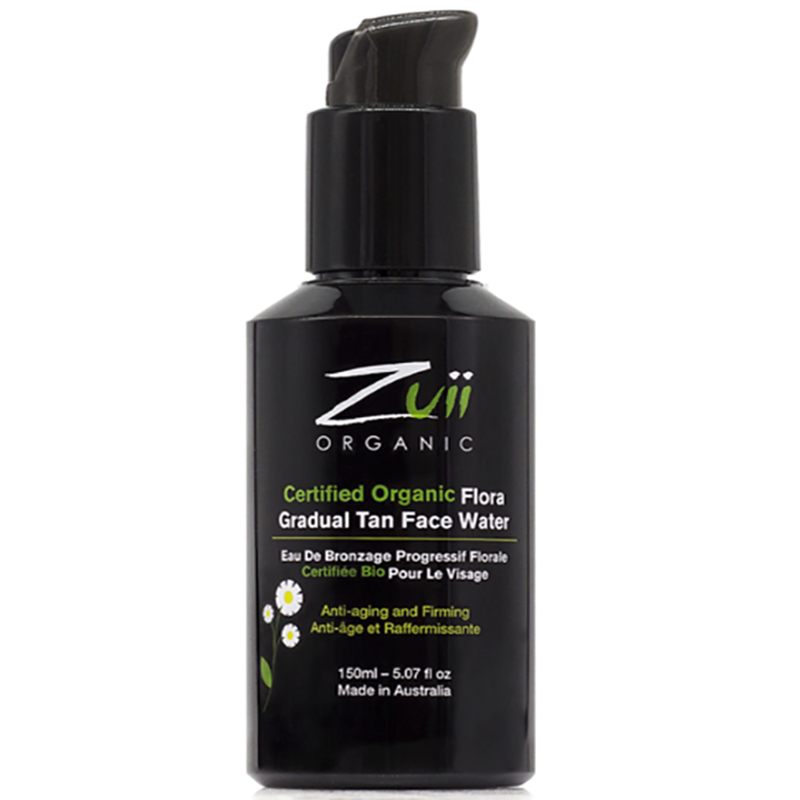 The Zuii Organic flora gradual tan face water is your three-in-one product to tan, hydrate and firm the skin. Apply after cleansing like your usual toner, the colourless water contains active tanning ingredients to give the skin a healthier glow, with out looking orange. Boosting hydration and elasticity within the skin, you are introducing anti-aging and firming benefits into your skincare routine with one easy application. You can apply the water into your hands or onto a cotton pad, to then proceed to massage the water into the face and neck with circular motions. I was impressed in how quickly this absorbs into the skin and leaves a smooth and hydrated base, a skin care product and tanning product that improves and respects the skin, while still delivering a realistic tan. 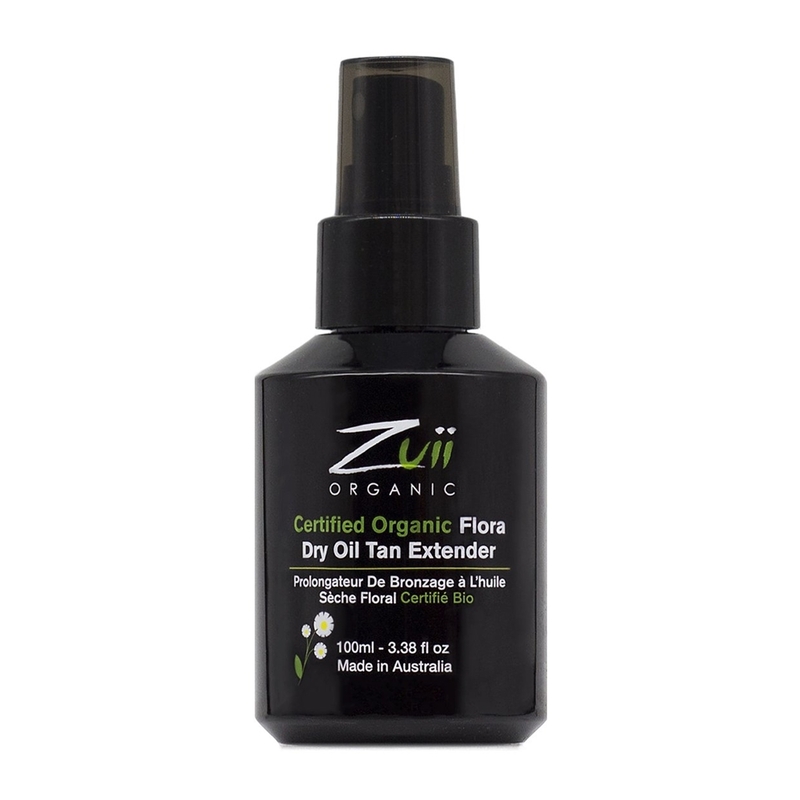 The Zuii Organic flora dry oil tan extender is a non-greasy lotion that is delivered by a fine mist. Lock in the colour of your tan by lightly misting onto the body, arms, and legs, while then proceeding to massage in circular motions until its absorbed. It also can enhance your tan because it contains active tanning ingredients that build a natural colour, but the other great thing is it hydrates! The application of the dry oil is easy and it is absorbed in the skin quickly, hydrated skin will make your tan look flawless and help it last longer which this certainly achieves! The certified organic flora self tanning range not only delivers a natural sunless colour, it also contributes and respects the skins natural health. Providing a certified organic, vegan-friendly self tanning range is another appealing point for this great brand, there isn't many brands out there that cater to meet this standard, but you can now enjoy self tanning with natural organic ingredients. 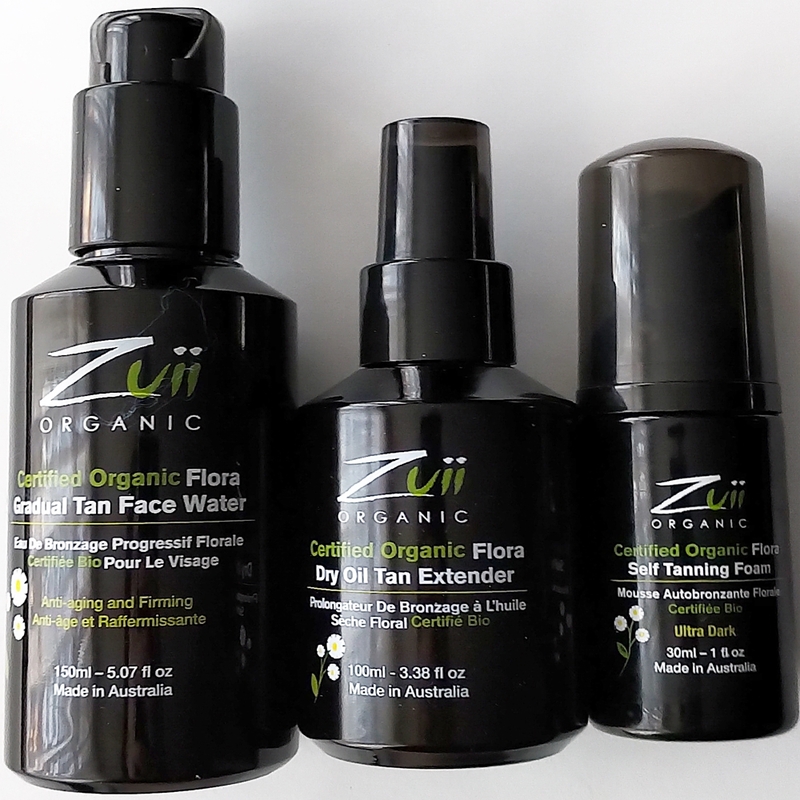 Check out the full range from Zuii Organic that are formulated with real flowers, for an enjoyable self tan experience, X Neil.